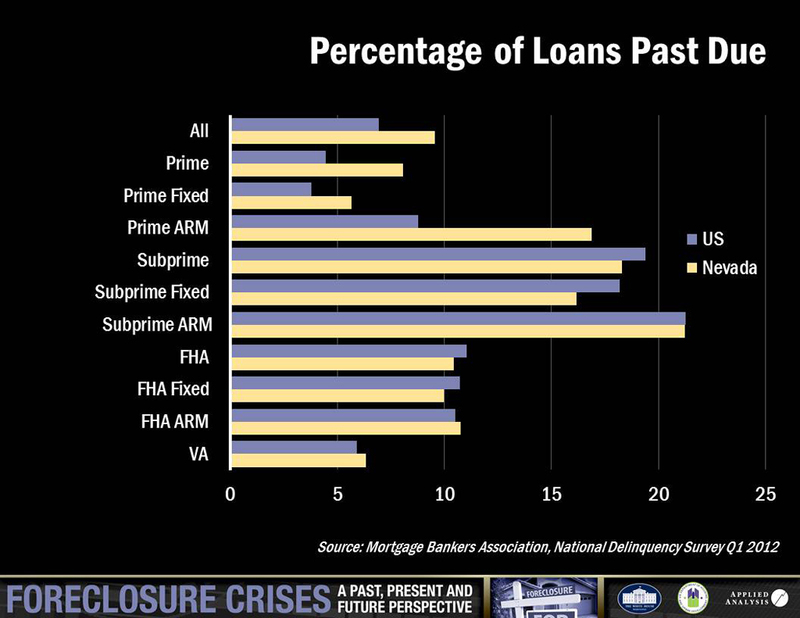 The White House Intergovernmental Affairs and the Department of Housing and Urban Development (HUD) asked local leaders to help educate the community about the resources available through the Home Affordable Refinance Program (HARP) by hosting a roundtable. 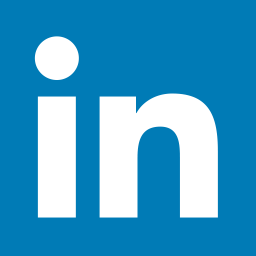 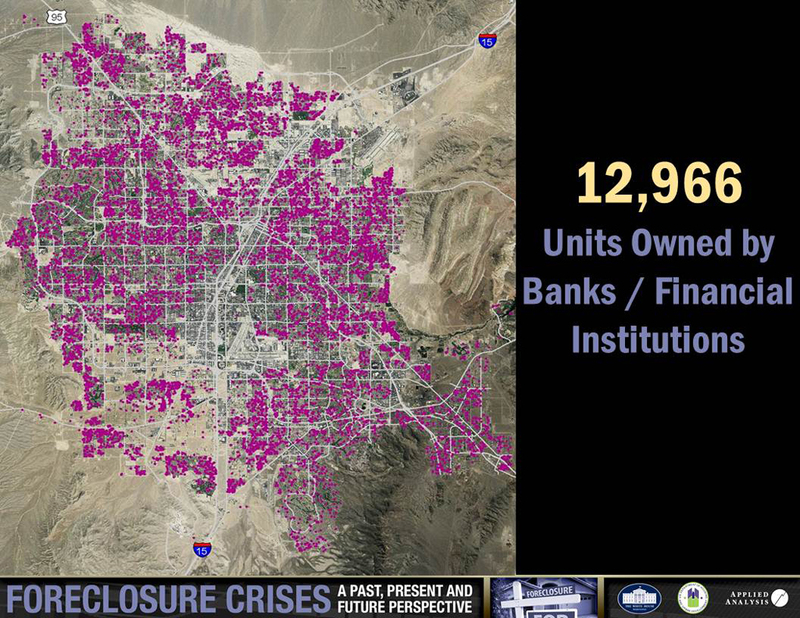 Mayor Carolyn Goodman hosted the roundtable discussion on August 7, from 11:00 AM to 1:30 PM. 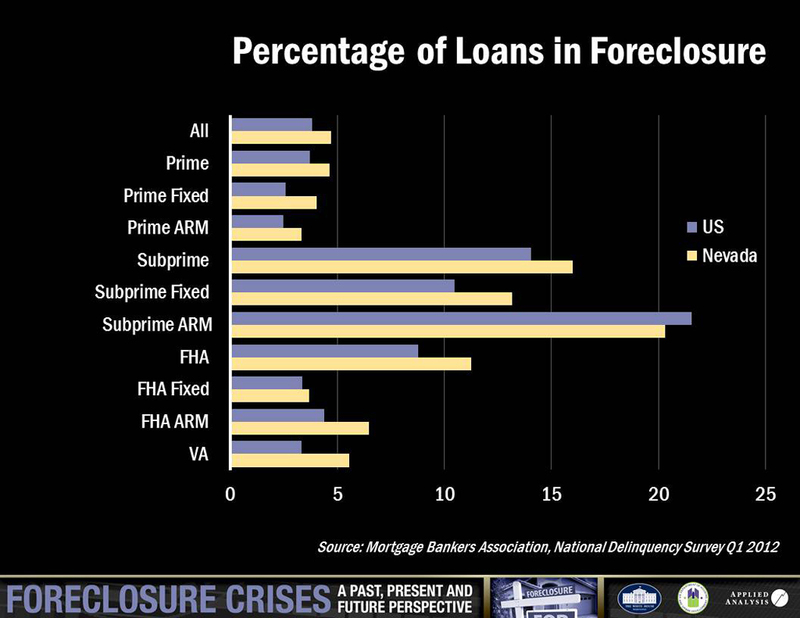 The roundtable included non-profits, lenders, and constituents. 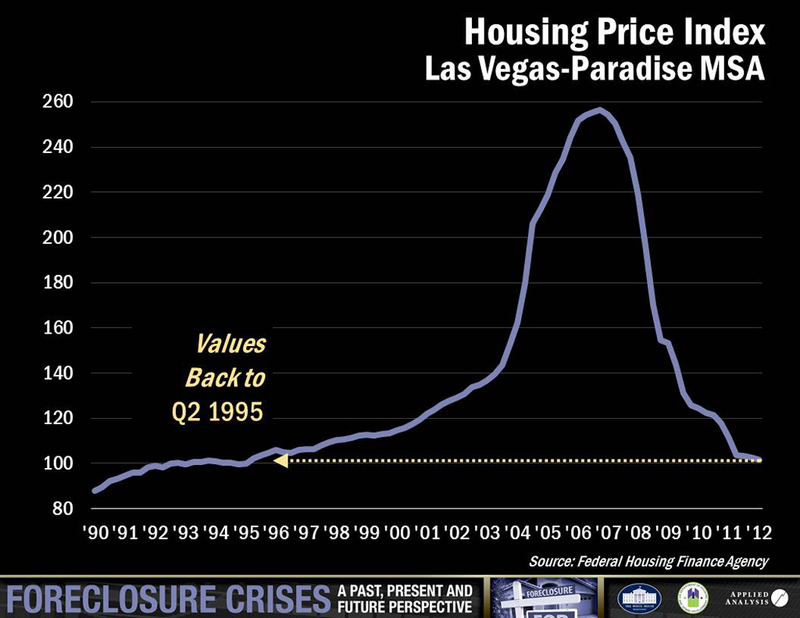 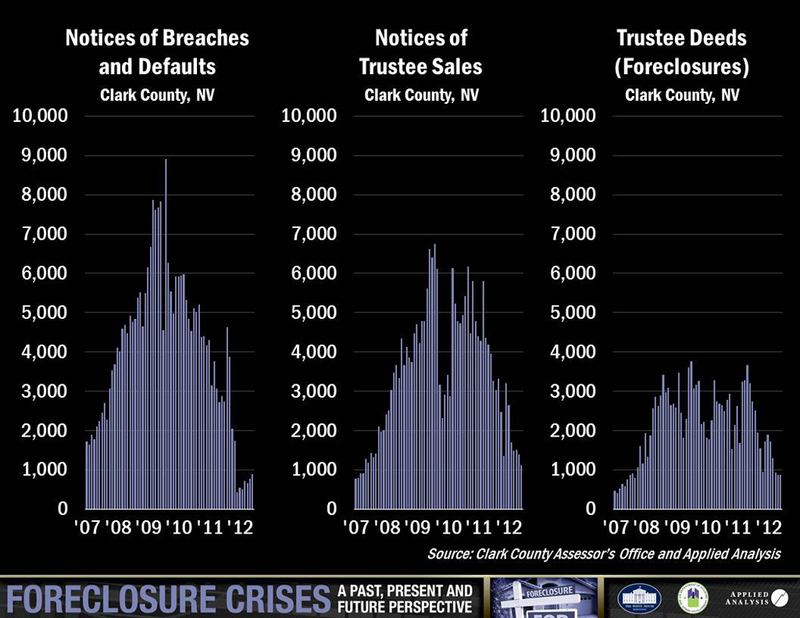 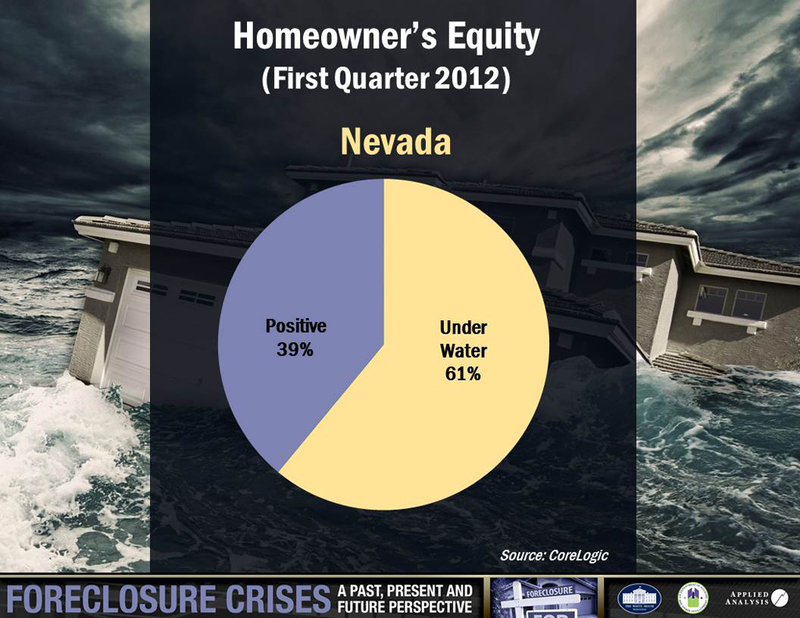 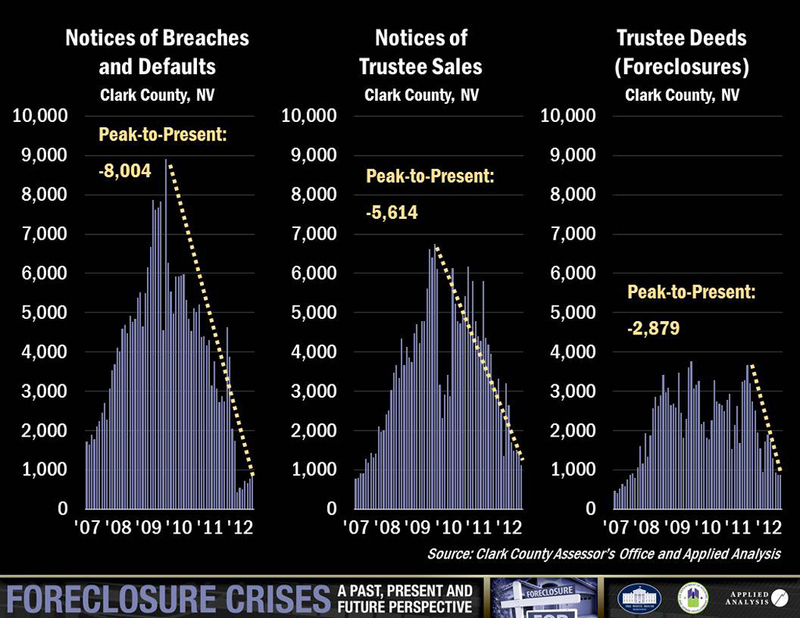 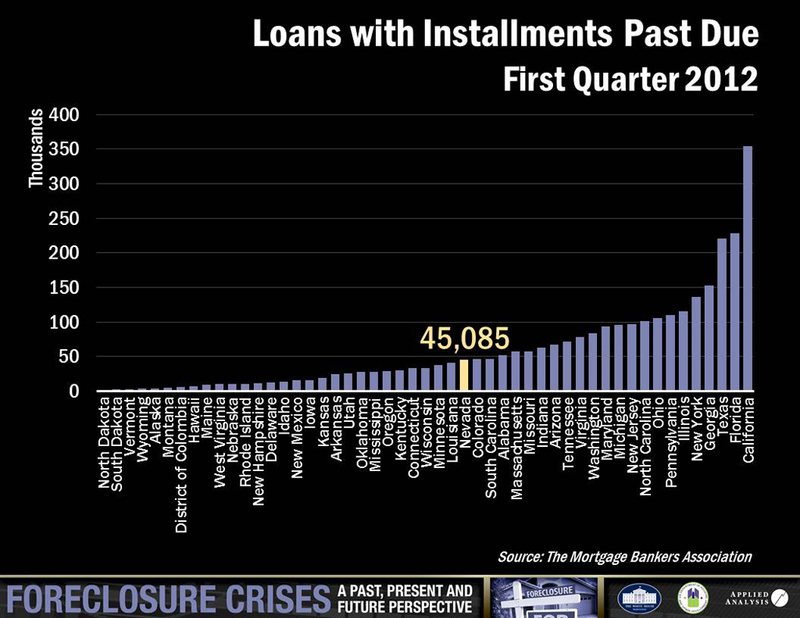 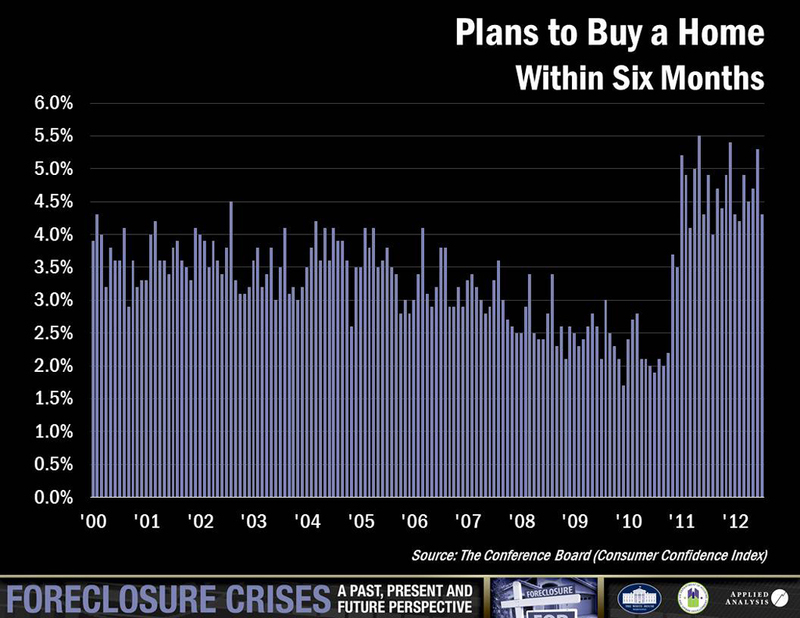 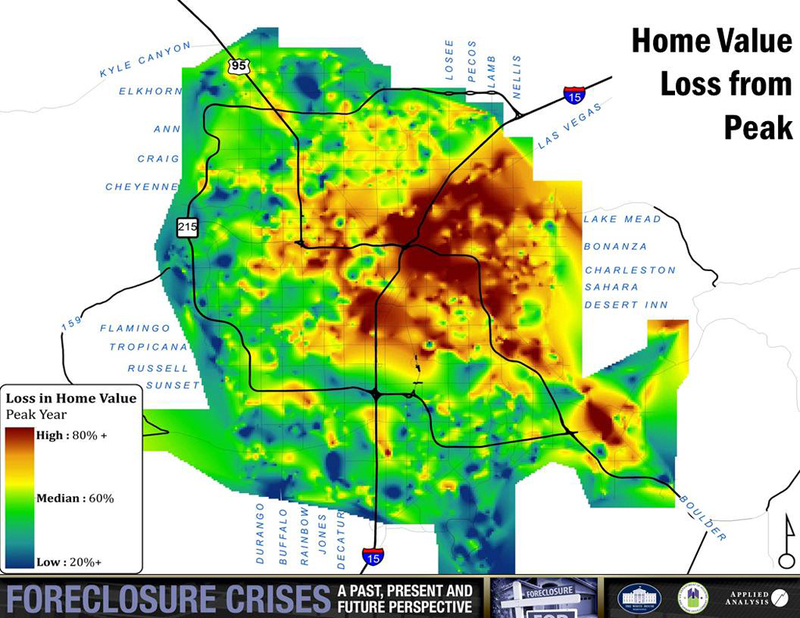 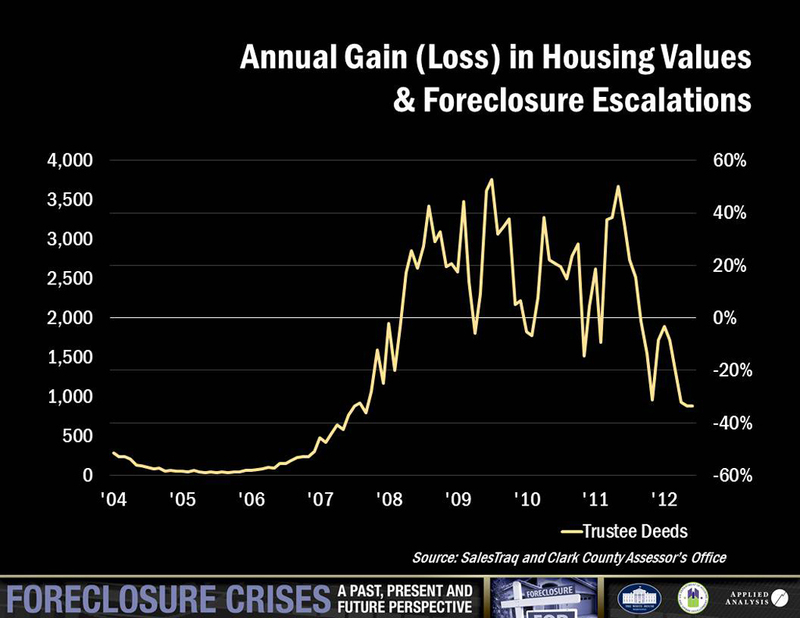 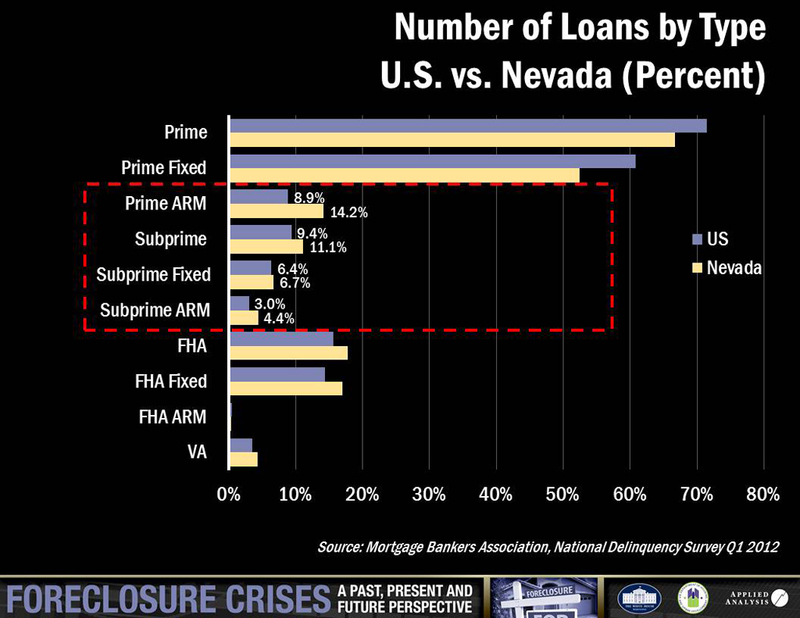 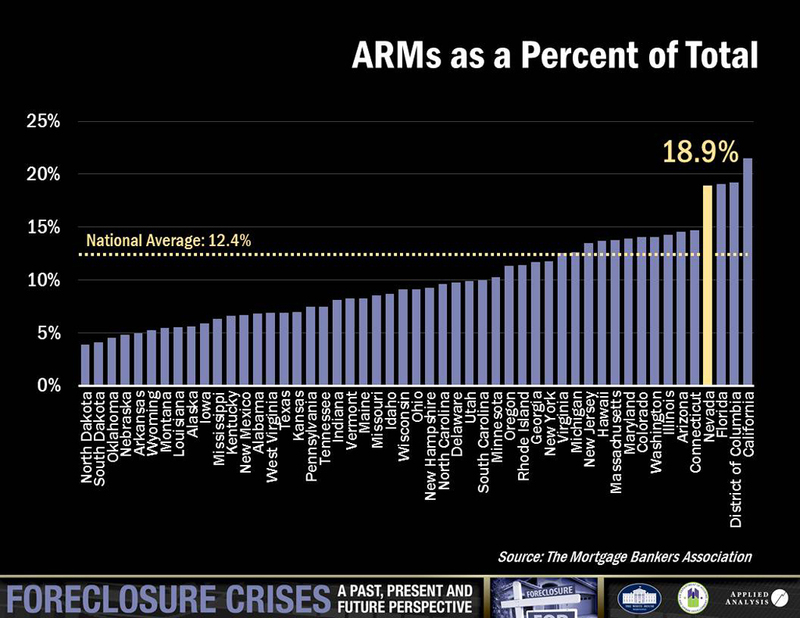 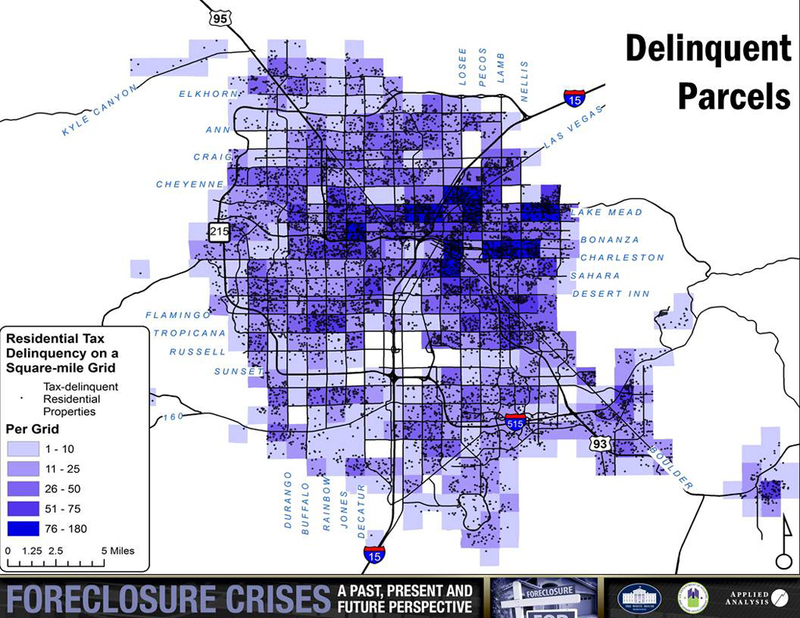 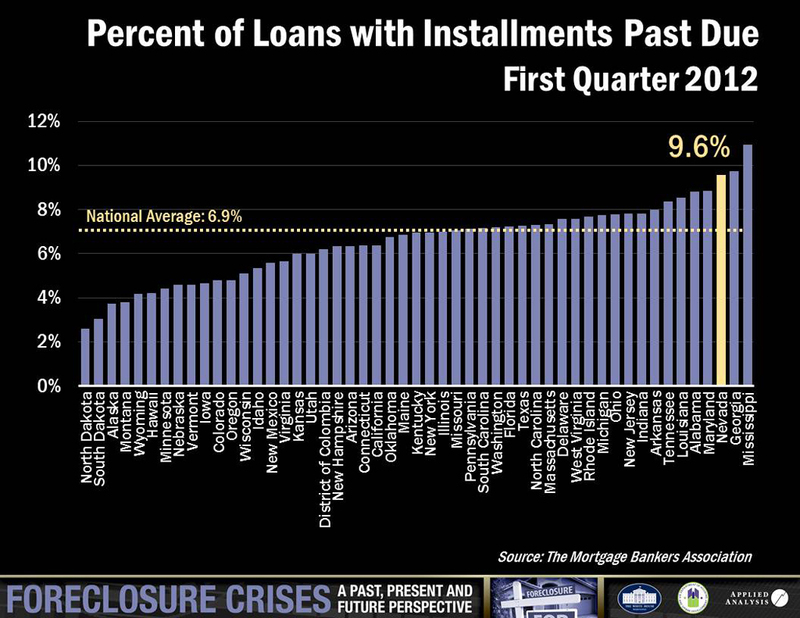 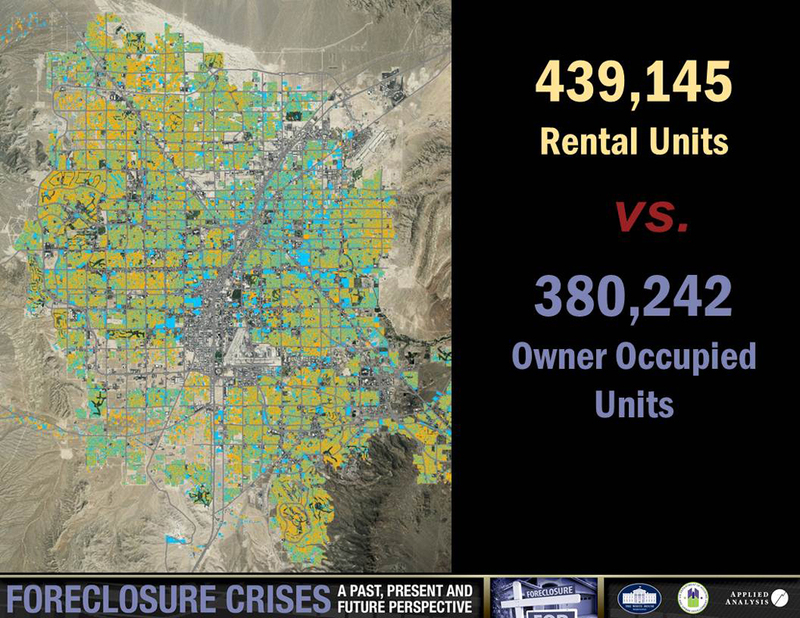 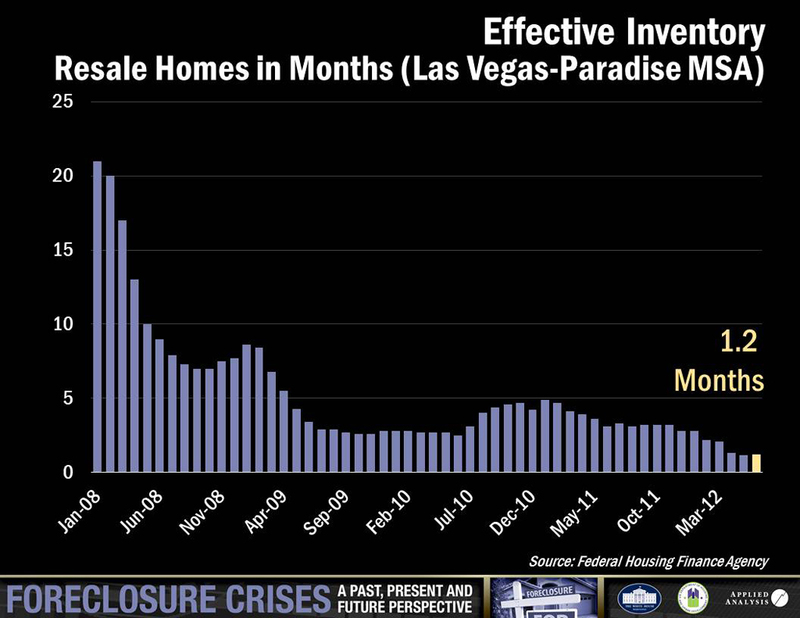 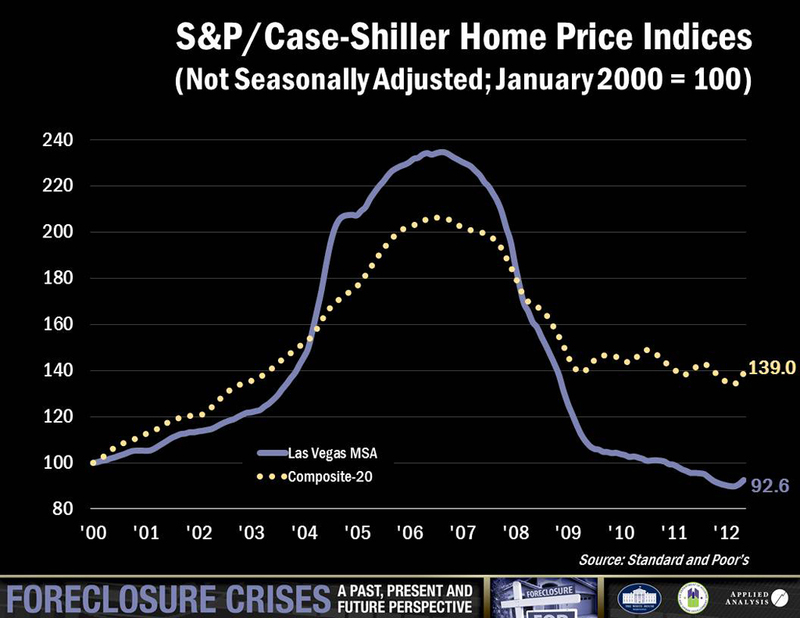 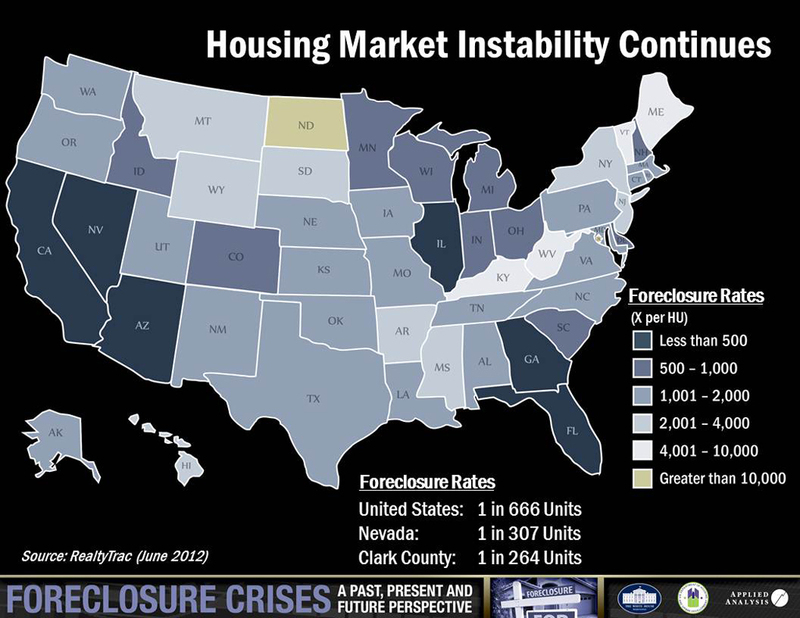 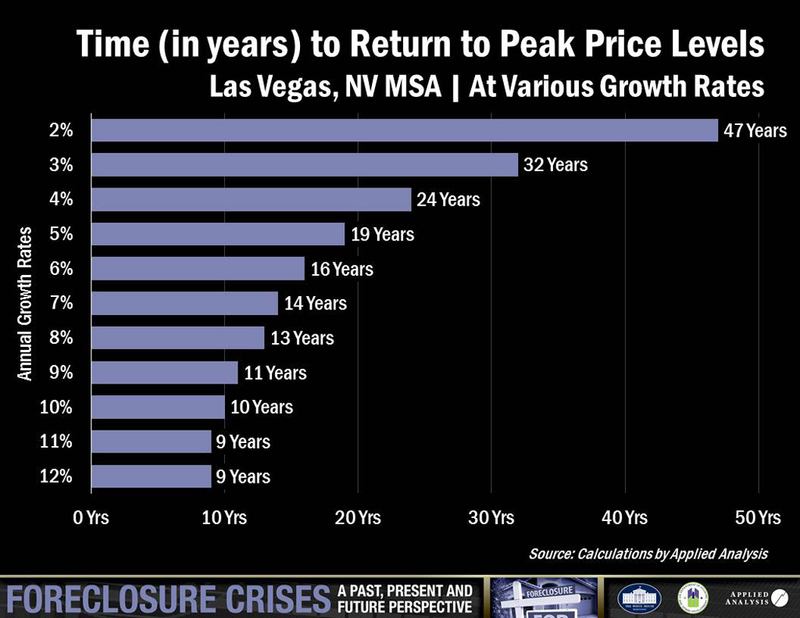 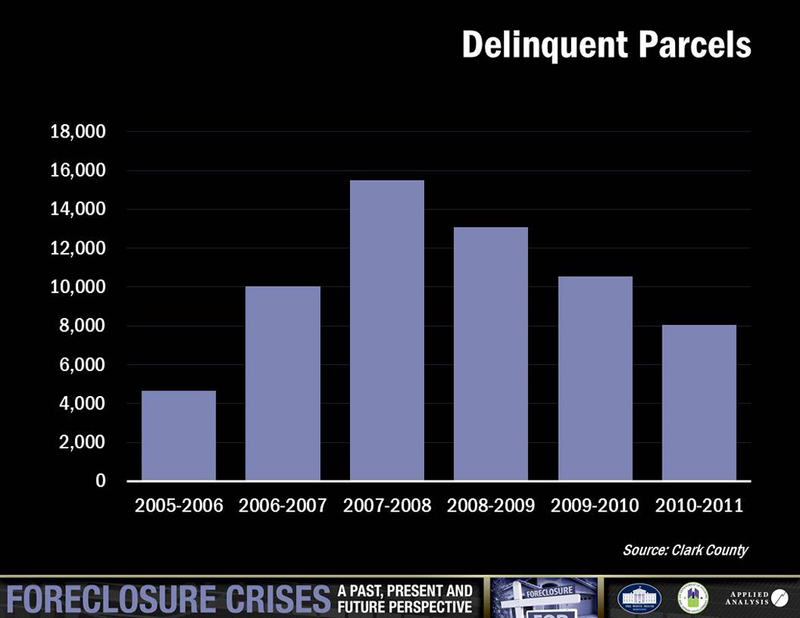 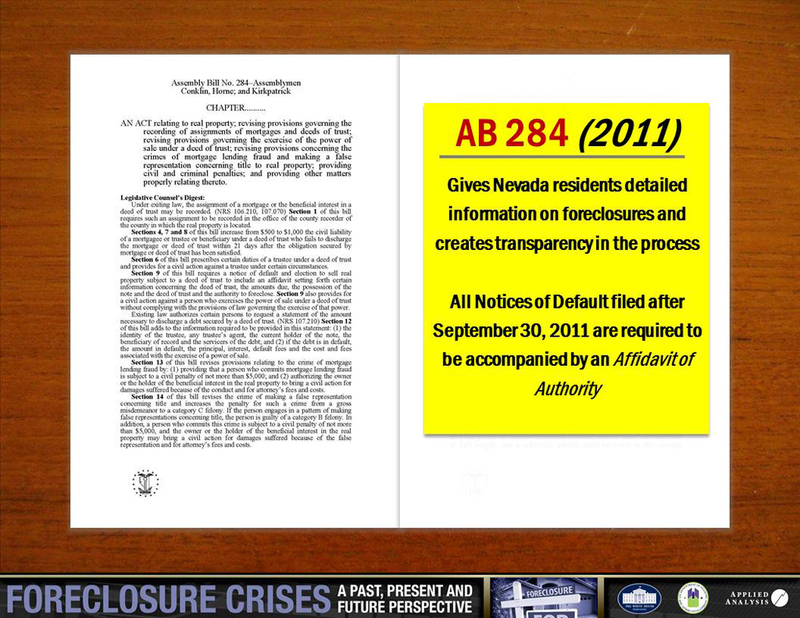 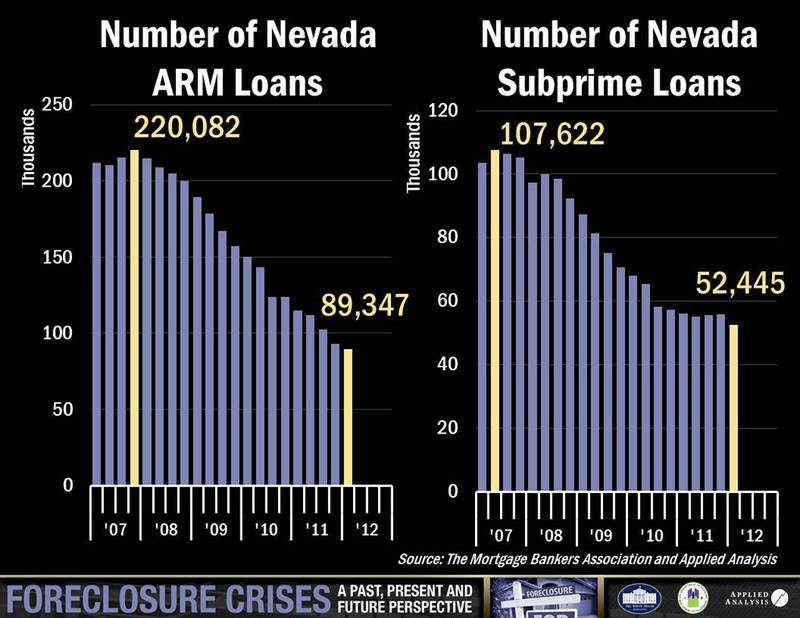 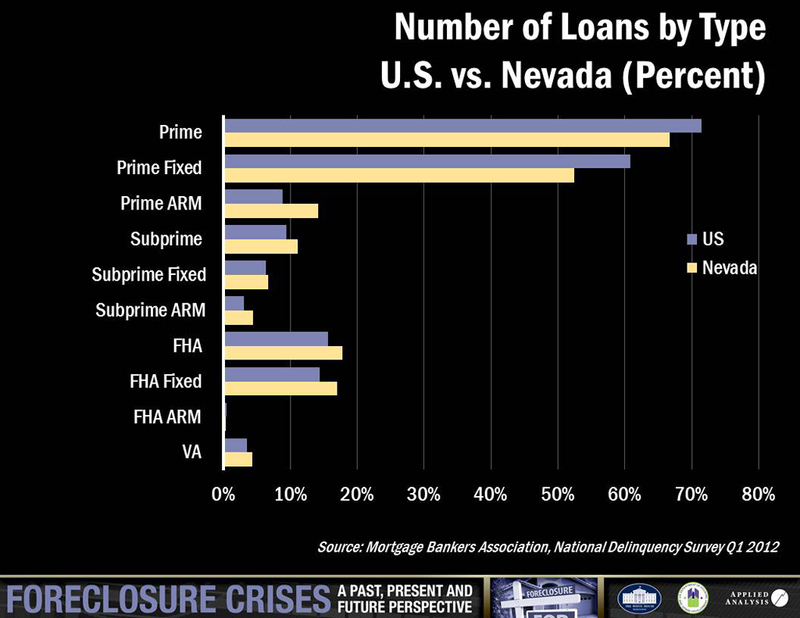 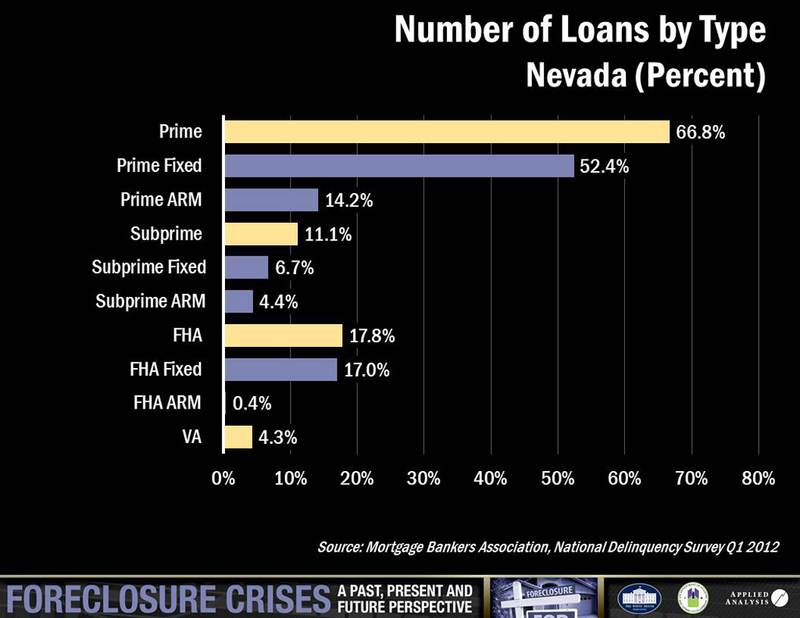 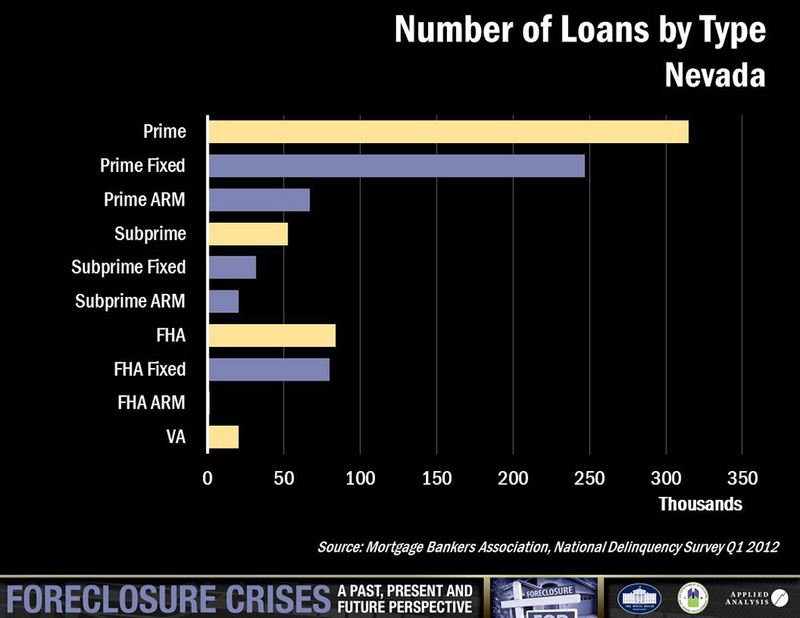 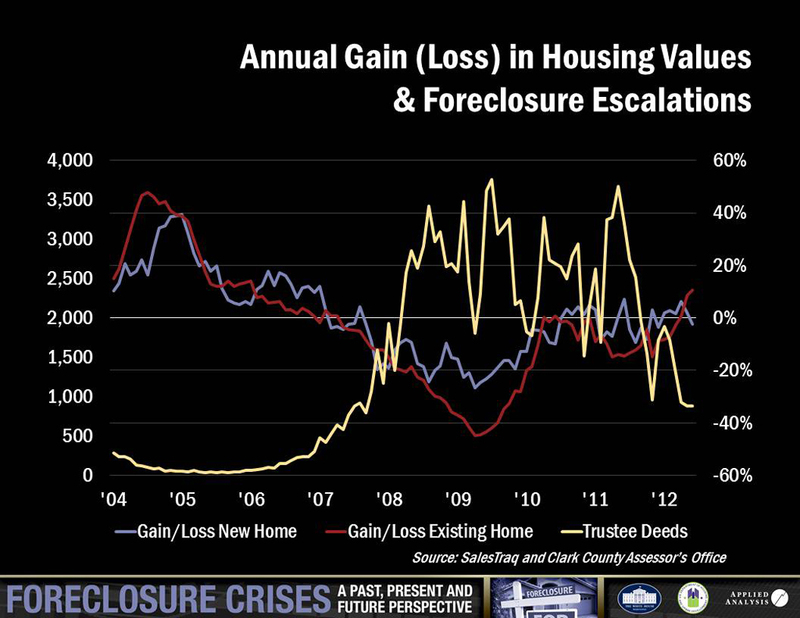 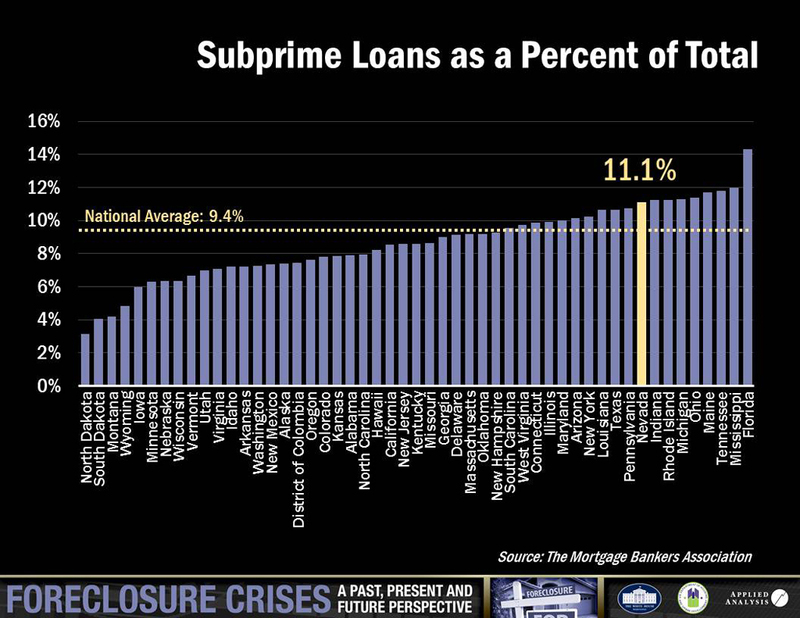 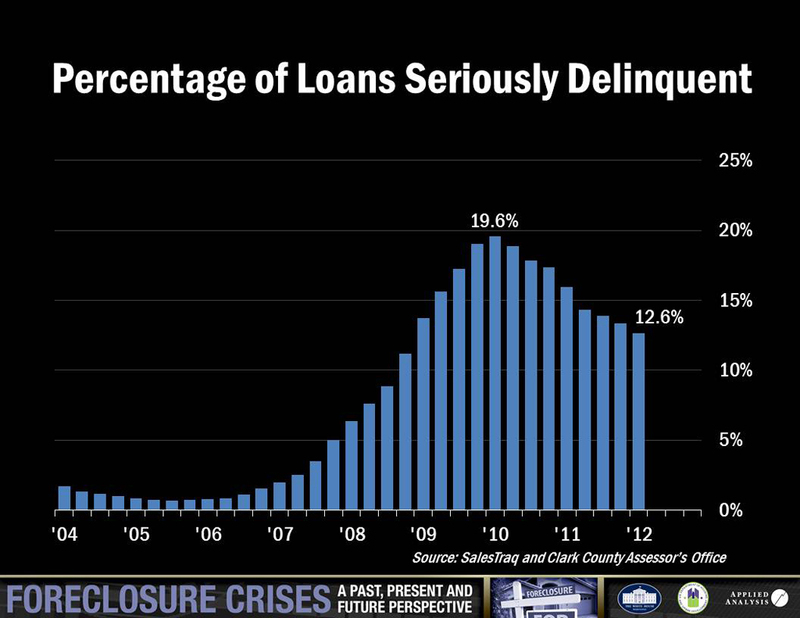 Applied Analysis was asked by Mayor Goodman to provide a general overview of southern Nevada foreclosure trends. 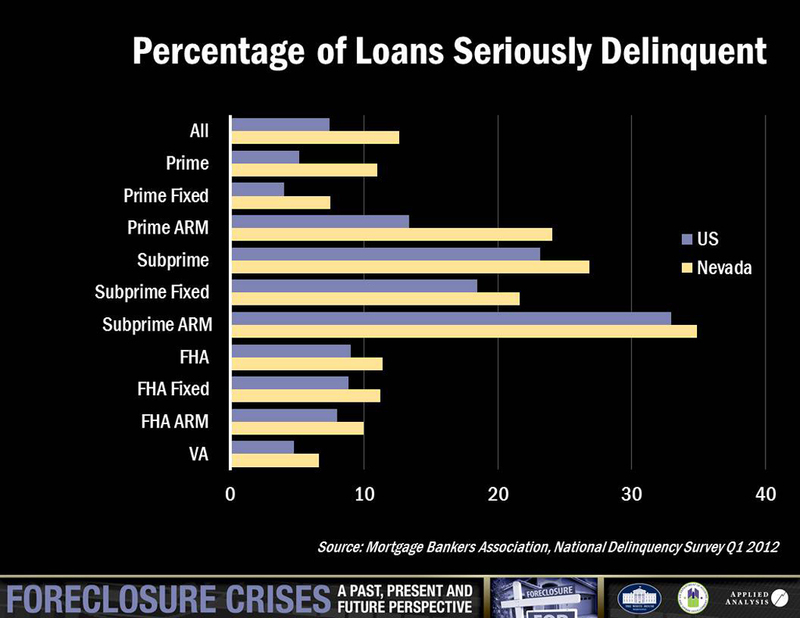 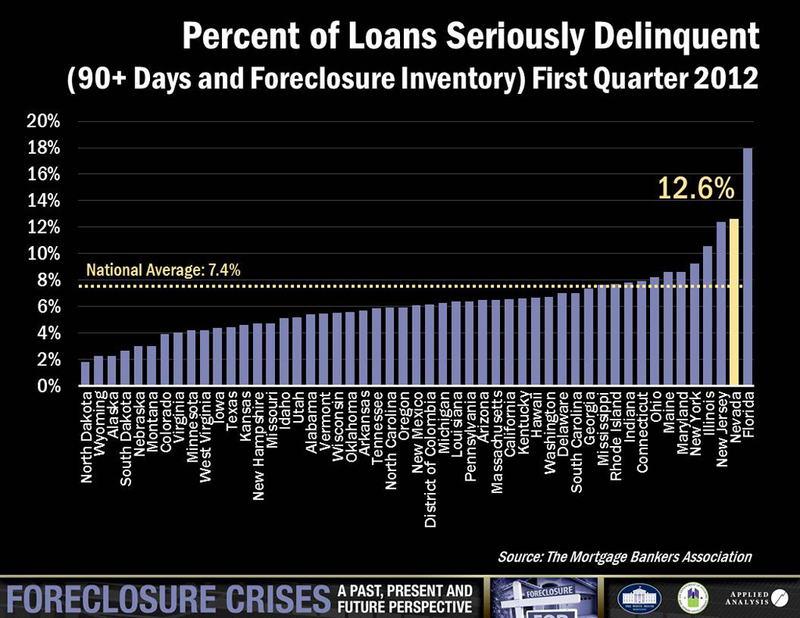 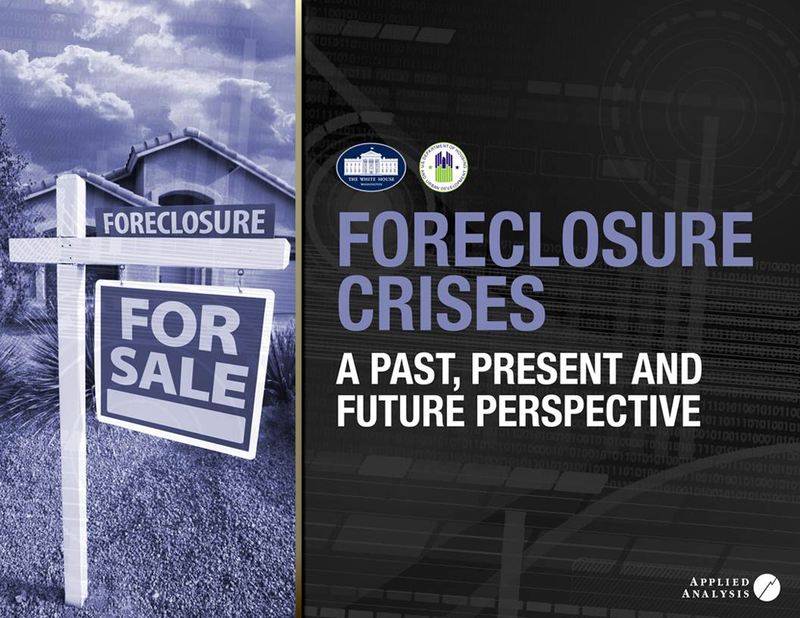 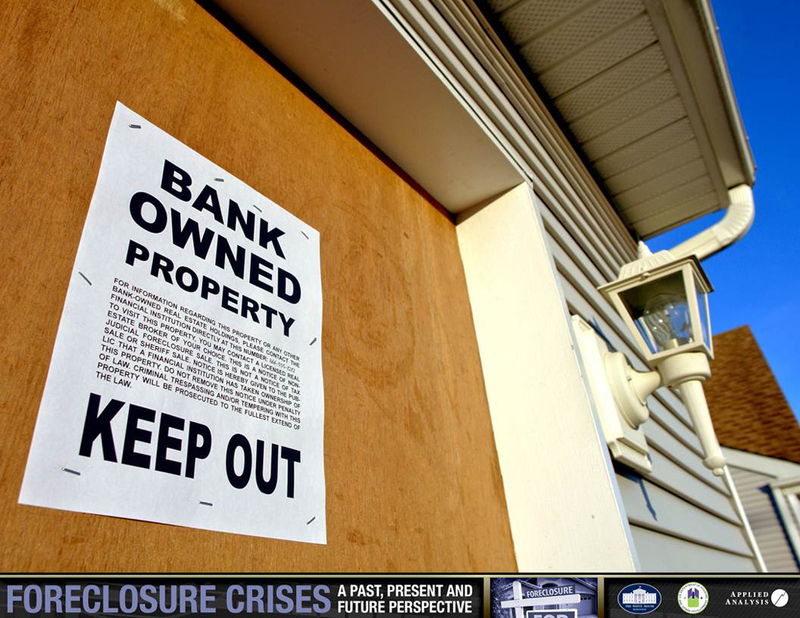 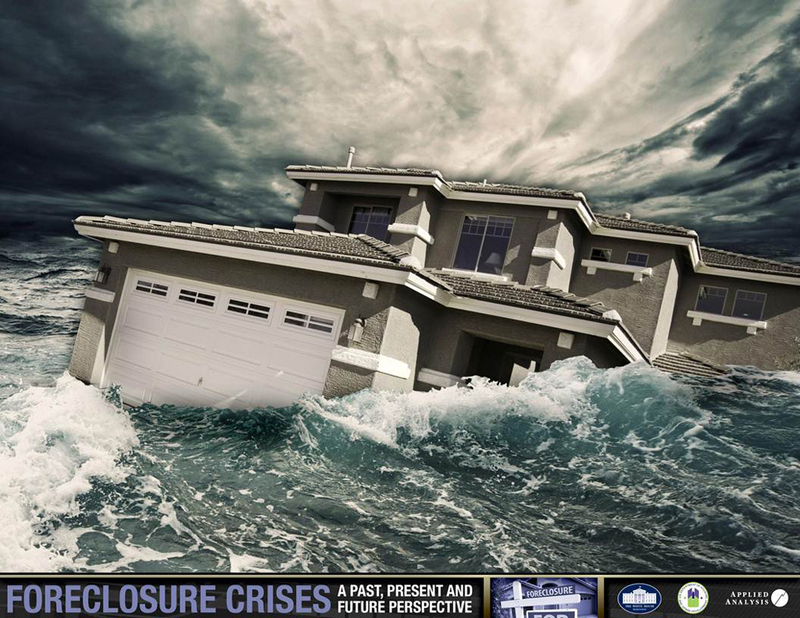 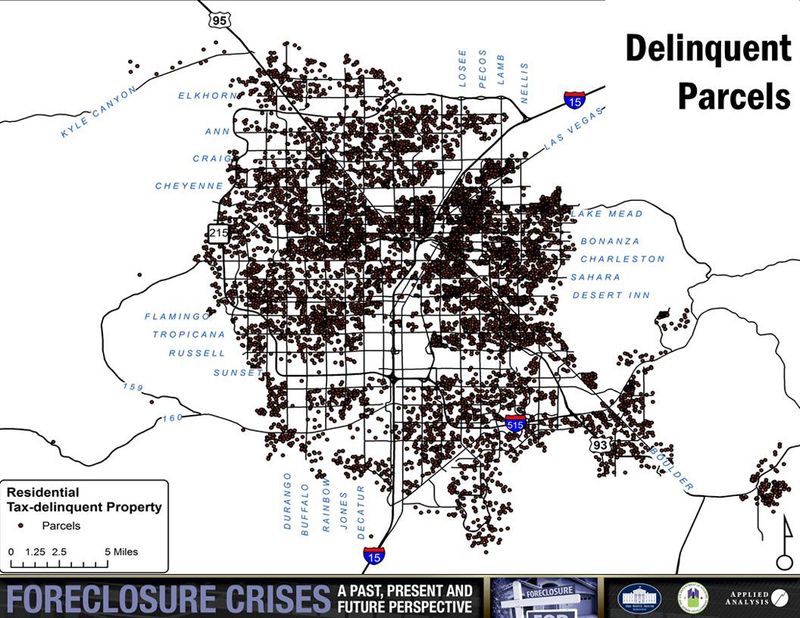 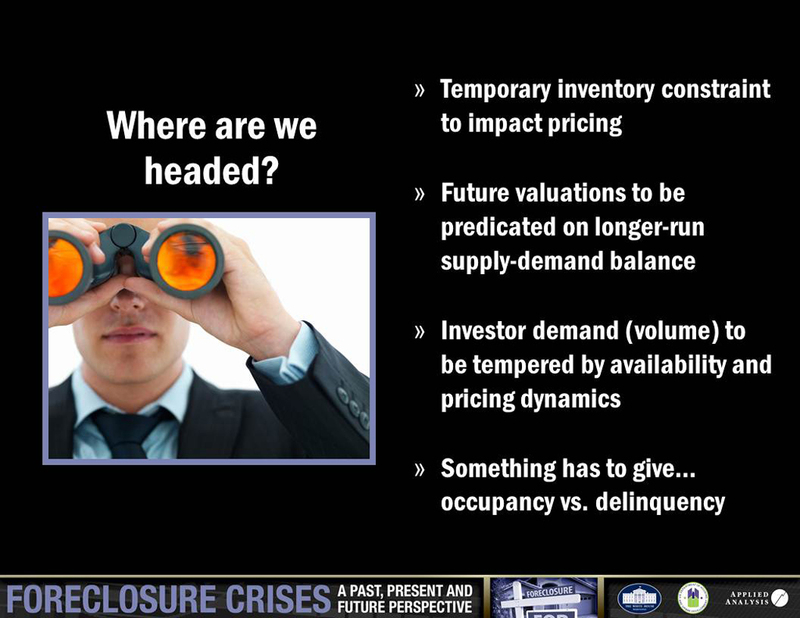 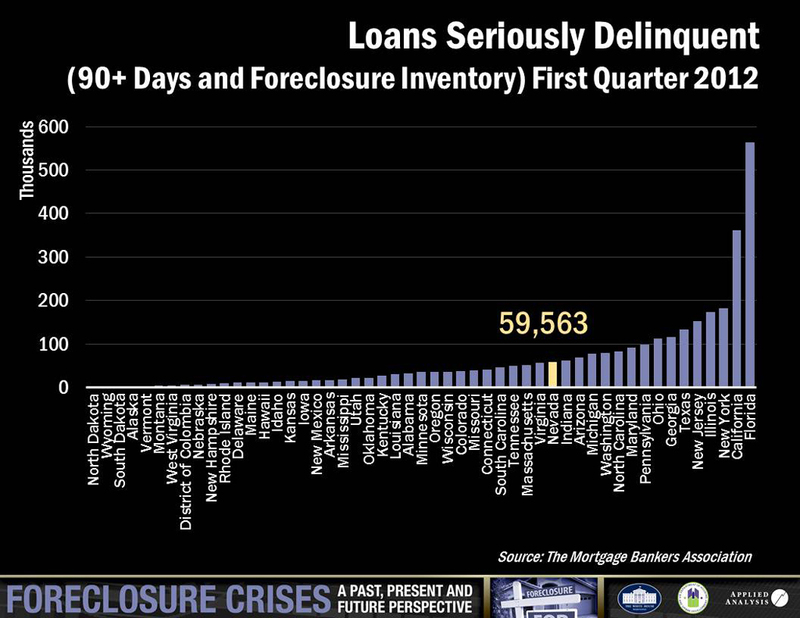 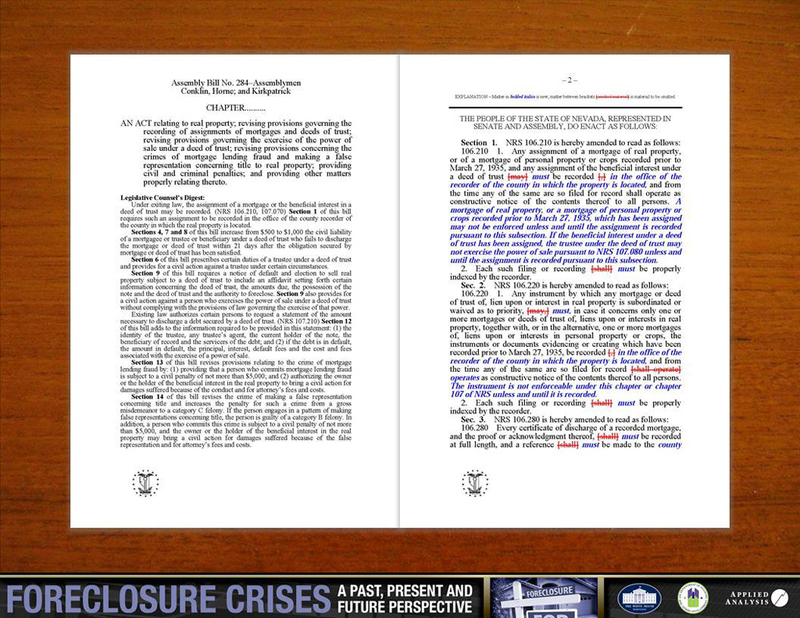 The presentation, entitled Foreclosure Crises | A Past, Present and Future Perspective, is available for review or download here.